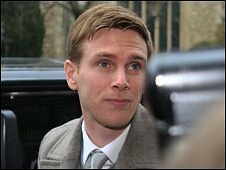 The case of Premier League footballer Calum Davenport, who is accused of attacking his sister at her home, has been committed to crown court. The West Ham United player, of Bedfordshire, is charged with causing actual bodily harm to Cara Davenport, 28, in Bedford on 22 August. Bedford Magistrates' Court was told Mr Davenport, 26, would plead not guilty. He was committed to Luton Crown Court for a plea and directions hearing on 25 January and released on bail. As a condition of bail, Mr Davenport of Greenfield, in Bedfordshire, is not allowed to contact his sister.